Dr. Melissa Freeman has practiced internal medicine for more than 60 years. Dr. Melissa Freeman has been a doctor for more than 60 years. At age 92, she splits her time between a private practice she has run for nearly 40 years and a New York City clinic treating people who are addicted to opioid drugs like heroin and oxycodone. 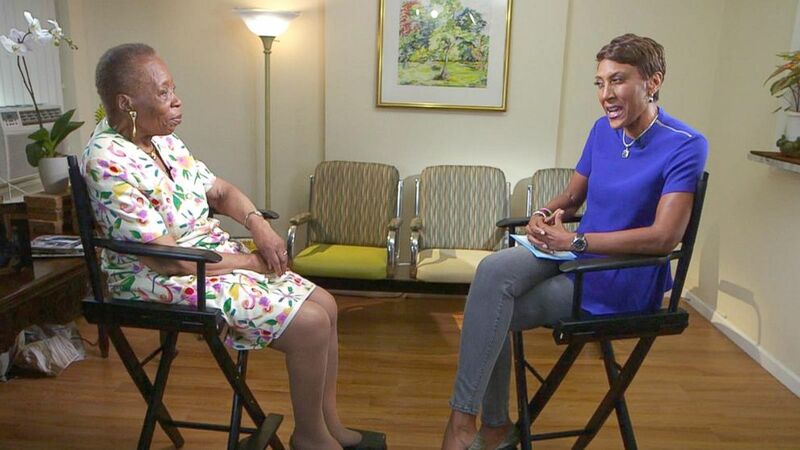 (GMA) Dr. Melissa Freeman speaks with "Good Morning America" anchor Robin Roberts. Freeman is the granddaughter of a slave who moved to New York City in the late 1800s to start his family after the Emancipation Proclamation. She was pushed to excel in academics by her grandfather and her father. 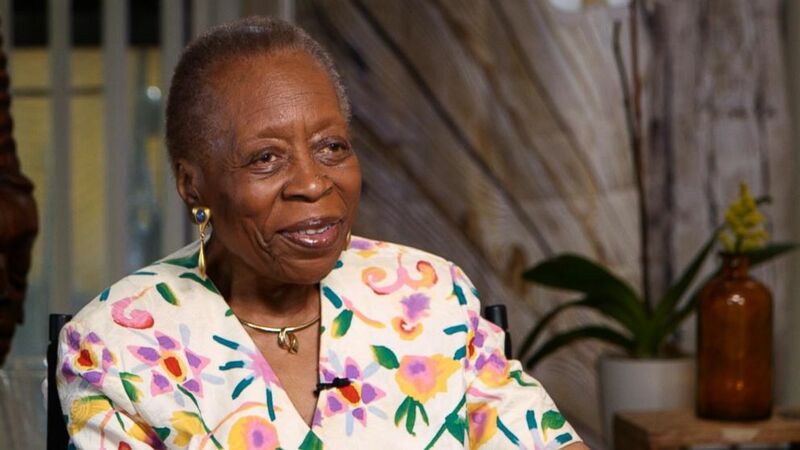 (GMA) Dr. Melissa Freeman has been a doctor for more than 60 years. “My dad who, who came from rural Alabama, did not have the opportunity to get the education that he wanted to get. But he emphasized the importance of getting a high school and a college education,” Freeman said. Freeman, a native of the Bronx, graduated from medical school in 1955, when Dwight D. Eisenhower was president. She started practicing medicine in 1961. 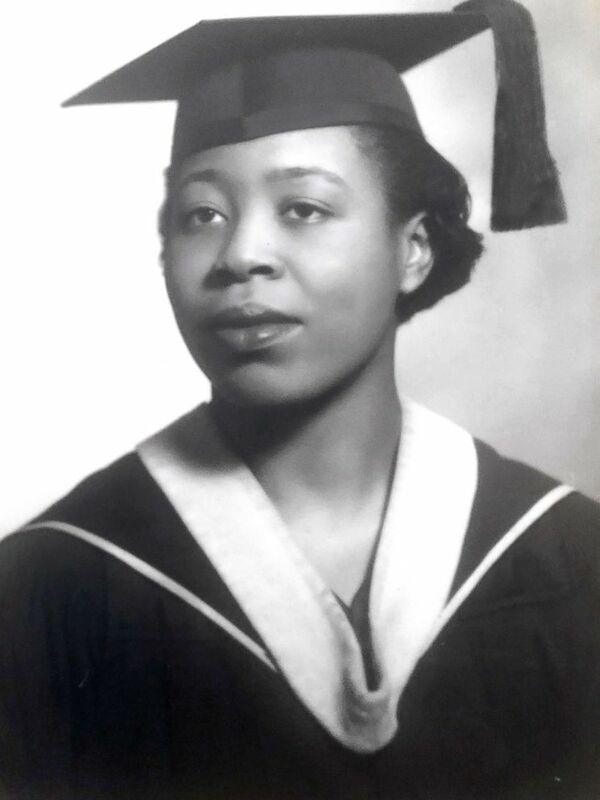 (GMA) Dr. Melissa Freeman graduated from medical school in 1955. Today, Freeman treats between 150 and 200 patients each year. She sometimes stays at her practice as late as 9 p.m. to treat her patients, who range in age from 20 to 100. Freeman, who practices internal medicine, typically starts her day working in the drug clinic. She then travels by subway to her private practice in Harlem. 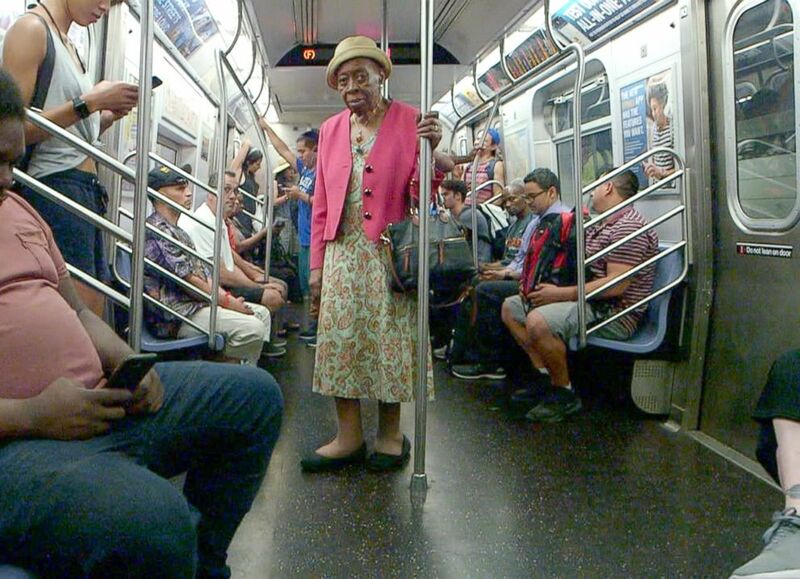 (GMA) Dr. Melissa Freeman rides the subway to her private practice in Harlem, New York. With the ability to get where she needs to go, Freeman has no plans of slowing down. 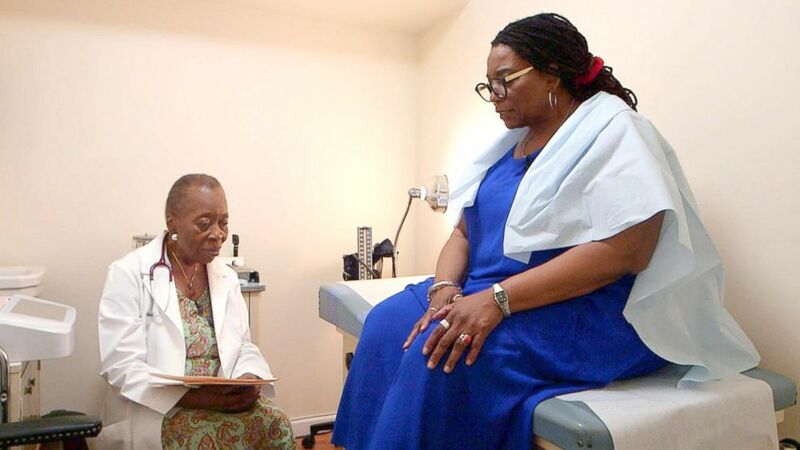 (GMA) Dr. Melissa Freeman speaks with a patient at her private practice in Harlem, New York. “Not that I can see in the near future, no,” she said when asked about retirement. ABC News' Sharde Miller contributed to this report.